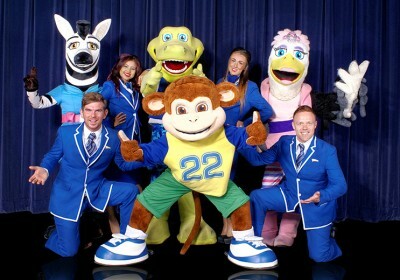 Easter Holidays at Pontins £29 per Family !! Whoaa guys, if you fancy getting away with your family then this is an amazingly cheap offer that I’ve manage to dig up here…there are stacks of dates available to choose from including Easter School Holidays!! 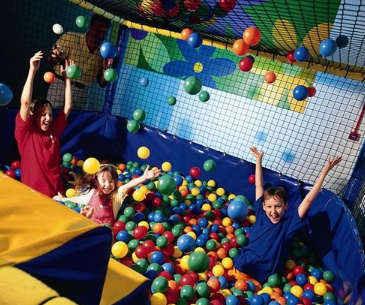 Head to Pontin’s for a super cheap break away with the family with access to the swimming and leisure facilities and all entertainment included in the price ! What’s more, for a few quid extra you could upgrade your stay to Half Board for just £63 per Family – that includes your breakfast and evening meal !! A great idea would be to book a Saturday night, travel down early so you get to spend the whole day there, have your stay over and a great evening of entertainment then you will also get to spend the Sunday at the park too – 2 full days for less than £6 each or less than a tenner each including your breakfast and evening meal ! !